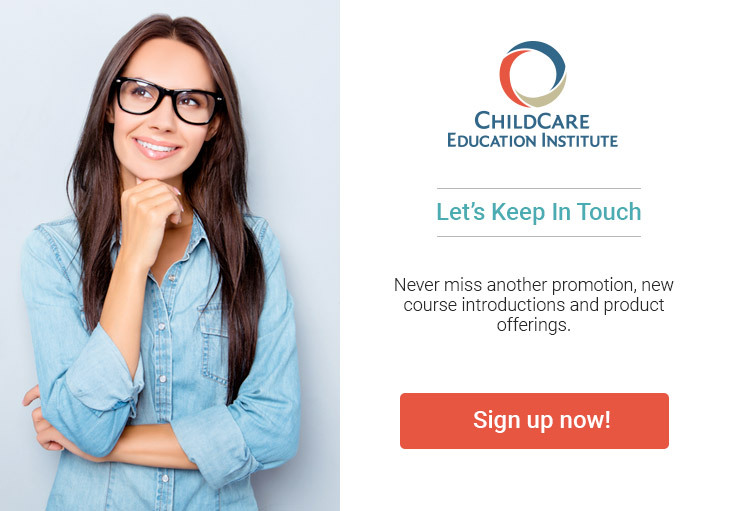 CCEI’s Communication and Interpersonal Skills Certificate program provides 9 clock hours of approved training in communication and interpersonal skills required for child care center directors, child care teachers, school-age teachers, or assistant child care teachers in preschool and/or child care centers in Maryland and other states. Each student in the Communications and Interpersonal Skills Certificate program receives support from an Education Coach (EC). Each EC is an early childhood education specialist and has previous experience working in a child care center or school. Textbook Information: No textbook is required to complete the Communication and Interpersonal Skills Certificate program.